Day by day world is growing in technological advancements. Though so many things are being done through different electronic devices, still we cannot call our world fully digital yet. One way or the other we are limited by the devices we use. We still have to look for different electronic devices to do different tasks. There are things that the operating system might not allow and we are again at its stake. So far, we follow the digital devices while waiting for the time to come where our devices will follow us. There are many things that people wish technology will take over, while there are many ideas upon which inventors are working to make them possible in coming future. Pakistan’s dynamic marketplace is crowded with a vast variety of electronics manufactured by leading electronics brands. 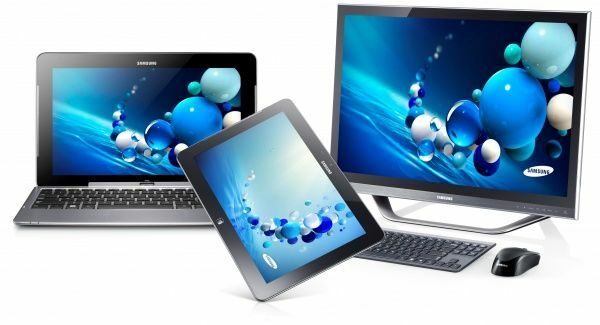 In the market, there are top quality electronic gadgets, televisions, computers, laptops, mobile phones, home appliances, video games and the list goes on. In a recent report in a newspaper about the e-commerce trends in Pakistan, which was later on also published on the country’s one of the biggest online market place called Daraz.pk shows that technophiles lead the list with 8% of the complete e-commerce activity in Pakistan. This report clearly shows the extravagant amount of interest of Pakistanis towards technology, which majorly involves electronic devices. Furthermore, having a closer look at the e-commerce commotion in Pakistan in terms of in-market segment it reveals the fact that mobile phones and consumer electronics lead the list with holding the share up to 9% of the total yearly e-commerce activity. This also shows that a majority of consumer’s wishes to buy electronic devices in Pakistan as compared to any other product. In this blog, I will be discussing top 5 bestselling electronic devices in Pakistan, which will help you buy them in an effortless manner from any online or offline store according to your preference. Mobile phone industry is one thing that is growing rapidly, and every other day we see new things in the industry is introduced. Mobile phone industry has grown very fast over the years. As its usage increased, companies started introducing new technologies associated with it. From feature phones to smart phones, we have come a long way in a very short time. Initially, phones were used for communicating with people at a far distance, that too at very high cost. But now things are different, you can get a touch to anyone who’s far, from one corner of the earth to other, that too at the lowest price than ever before. Moreover, a mobile phone is not just calling device, it’s a whole new package of entertainment. It’s a music storing device, a camera, an alarm, a calculator and what not. But this is not it. It’s just the beginning, and there is a lot to come. Mobile phones are one of the most popular electronic devices which are being sold at a high level as compared to any other electronic device in Pakistan. There are many popular mobile manufacturing brands like Huawei, Oppo, Samsung, Apple, LG and many more who are selling their mobiles in Pakistan. If we discuss midrange mobile phones in Pakistan, you will certainly see a tough competition between Samsung mobiles and Huawei phones. The best selling Samsung mobiles consist of Samsung Galaxy S9 and of Huawei it is the Huawei P20 Pro if we consider high-end mobile phones. Apart from traditional mobile phones, new and innovative smartphones are constantly being added to the list of top mobiles every day. 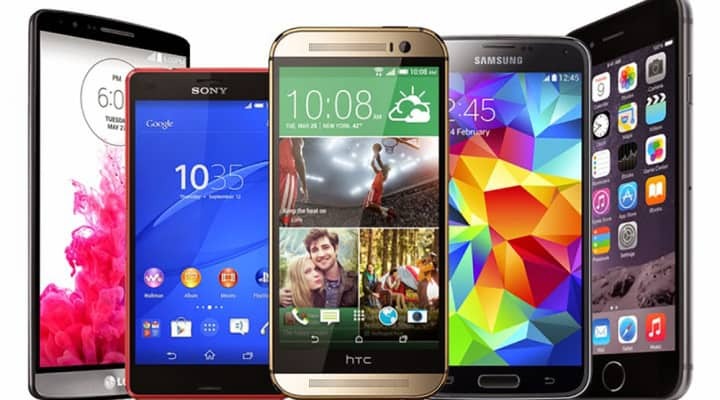 In Pakistan, new and used mobile phones are in great demand, as most users cannot afford new mobiles due to some financial issues, which is the reason why they prefer to buy used mobile phones instead of new ones. Laptops are also considered among one of the hottest selling electronic devices in Pakistan for many years now. They are also one of the most popular and top searched products by a vast majority of consumers across the globe. Though, recently advent of tablets have also put a great impact on the sales of laptops. A significant drop is seen in the sales of laptops, which is because the people are now moving to smarter solutions to fulfill their computing needs. There are many known brands which are manufacturing both laptops, notebooks and tablets which include names like Dell, Lenovo, HP, Sony, Apple, Toshiba, Haier, Dany and many more. Thus, if you are looking for a smarter solution to fulfill your computing needs in an effortless manner, simply prefer to buy any of the above-mentioned brand's laptop or tablet according to your preference from any online/offline store with ease. TV innovation is changing so quick nowadays that you can't resist the urge to think about whether all the TV brands are intentionally endeavoring to compel you to overhaul your TV each couple of years. Driven TV cost is another central point when you are on the mission to buy one. For most family units, however, their TV remains a first-class thing that is required to complete a decent couple of long periods of administration. In view of this, it truly pays to put some exertion into examining your next TV, to ensure you get the one that best suits your necessities. Particularly now there are such a significant number of various highlights and TV advancements for you to need to pick your way through. There is a number of advantages most above of all they involve the least space and in view of that, they can be settled anyplace at your place no cost of stands and full corners for alteration of Tv Led are accessible up to a thickness of just 0.5 inches they have made life slim. Now the term of LED has extended progressively and brilliant TV are additionally in the market they are fit to give you the quantity of more propel highlights like you can stop the show going on Tv then you can likewise catch the video assume you need to see a video at time and you are not there so you can pick the choice to record it and watch it in a later hour when you will get an opportunity to see they have wound up the misfortune story now everything is under your finger, of course right now the cost of this sort of LED is much high in the market yet rivalry has expanded and there are organizations in the market who has decreased the cost of their LED and now they are in the scope of a typical normal pay individual too like Eco Star, TCL, however past them there are extensive variety of organizations in the market who are putting forth the assortment from the littlest show of 21 crawls to the largest show and even now the organizations like Samsung and Sony are changing the pattern of level board and they have presented bended screen's in the market. There is a number of top brands who are manufacturing innovative LEDs like Samsung, Haier, LG, Changhong Ruba, Nobel, Panasonic, AKIRA Singapore and Sony. Televisions/LEDs have completely revolutionized the viewing experience with the advancements in the technology field. In the advanced era of today, the journey of televisions is quite long from flat LED screens to curve LEDs and now there are also 3D technology equipped LEDs available in the market. When it comes to Pakistan’s electronics industry, LEDs and Televisions are considered among the third most selling electronic devices in Pakistan’s electronics. 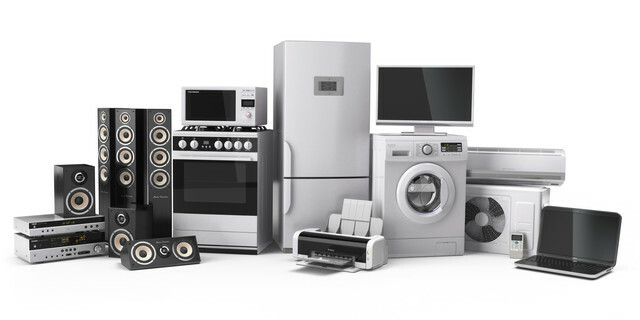 In Pakistan electronic industry, home appliances include electronics items like split air conditioners, washing machines, refrigerators, hi-fi sound systems and many more. All these home appliances are considered among one of the bestselling electronic devices in Pakistan after mobile phones, laptops/tablets and television/LEDs. If we have a look at the e-commerce trends in Pakistan, you will see that the searches related to refrigerators and air conditioners have remained high as compared to other home appliances available in the industry. It is all because of the fact that these two home appliances are being sold more as compared to any other home appliances in Pakistan. In the last few years, a significant growth rate is seen in crimes across the globe, which is why now people are starting to rely more on their own as compared to local and federal security departments in the country. Moreover, this has also resulted in an increasing demand for security and surveillance equipment. 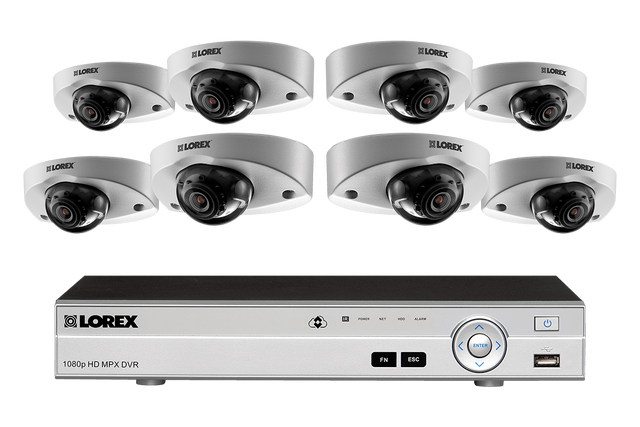 The surveillance and security equipment consists of security cameras, DVRs and much more. Security cameras and DVRs are being sold like hot cakes in Pakistan due to their extravagant advantages and features. The security equipment is being sold to both homes and commercial offices/shops across the country. In the end, by seeing the increase in the searches related to electronics, many online stores are celebrating electronics sale week, in which they are offering a special discount on a vast variety of electronics. In these electronics sales, the consumers will be able to buy top-selling electronics devices of their choice at a competitive price.